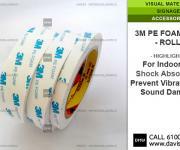 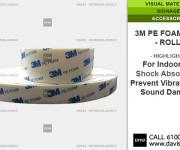 This tape is a high strength adhesive with strong holding power. 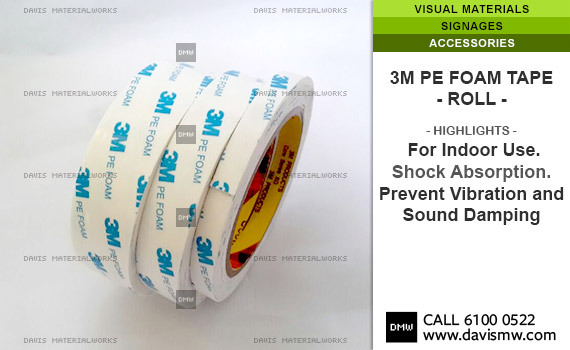 - Ideal for plastics hooks, racks, dispensers, sign, nameplates, plaques, wire, cable clips, automotive trims, pop, other displays and general purpose joining / mounting. 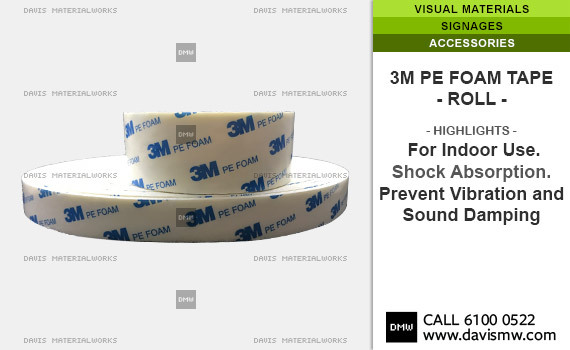 It is also know as 1600 PE Foam Tape.